WITH A CAPITAL Of Rp100 thousand, you can go home with shares. How, by starting to save shares after attending the Capital Market School or register directly with a securities company. 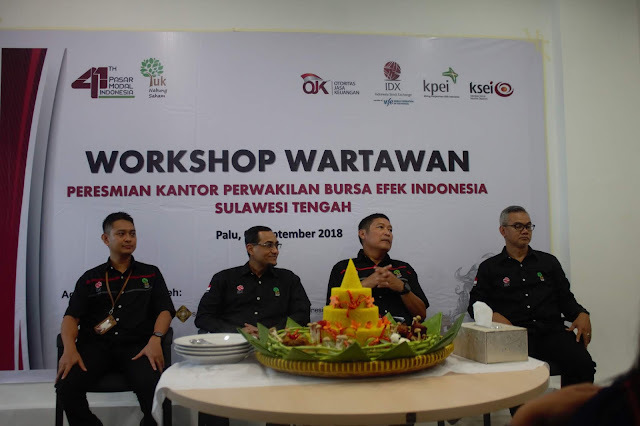 "With the inauguration of the IDX Representative Office in Central Sulawesi, you can go to the existing securities company and choose to open an securities account in the securities whose initial deposit is only 100 thousand rupiahs or in accordance with your pocket," said President Director of PT MNC Securities, Susy Meilina during the inauguration of Journalists Workshop Central Sulawesi IDX Representative Office, Wednesday (05/09/2018). This has rejected accusations that being a stock investor requires a lot of money, so people are reluctant to start investing in stocks. According to him, one of the factors causing the low level of Indonesian capital market financial literacy is the assumption that stock investment requires large funds and is difficult to understand. "Stock investment is not as complicated as imagined. The most important thing is to set aside money to save shares regularly and periodically. "Through MNC GEMESIN Plus, customers can save from IDR 100,000 per month," he said. Yuk Nabung Saham (YNS) is a campaign organized by the Indonesia Stock Exchange (IDX) to invite the public as potential investors to invest in the capital market by buying shares regularly and periodically. 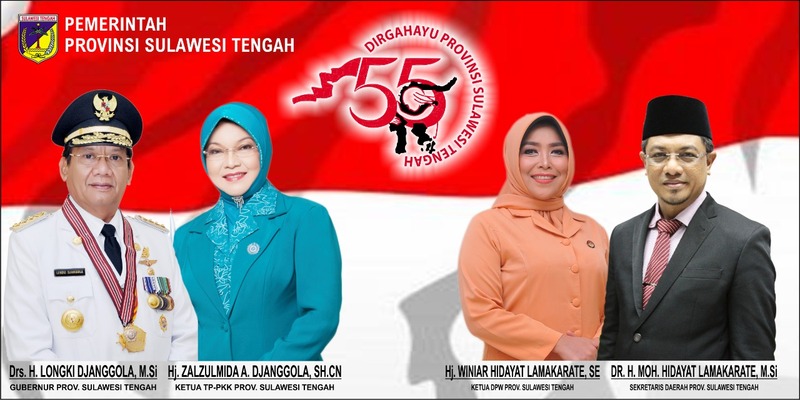 So purely the purpose of the formation of "Yuk Nabung Saham" is to increase the number of stock investors and also to make people aware that investment is important. "In reality saving money in a bank is the same as saving shares through securities. It's just that saving the shares is much higher than the bank deposit interest, "explained IDX Development Director Hasan Fawzi. With the "Yuk Nabung Saham" BEI wants the public to also use the stock market as a means to put their silent money, just like in a bank. Because if you think about it it is more profitable to save shares than to have to fatten bank accounts. Same as saving money in a bank, actually the procedure to save shares is also the same, it's just different where they are made. When saving money open a savings account at the bank, then to save shares, then open a savings account with securities in the securities. The Securities Company is the one that is responsible for the sale of shares that will be recorded for the value of our investment in the Indonesian Central Securities Depository (KSEI). An instant way to open a securities account is to take part in the capital market school (SPM). By participating in SPM, there is no need to bother opening a securities account because it will be assisted directly by the relevant company and the account will immediately be on the same day. Easy isn't it?